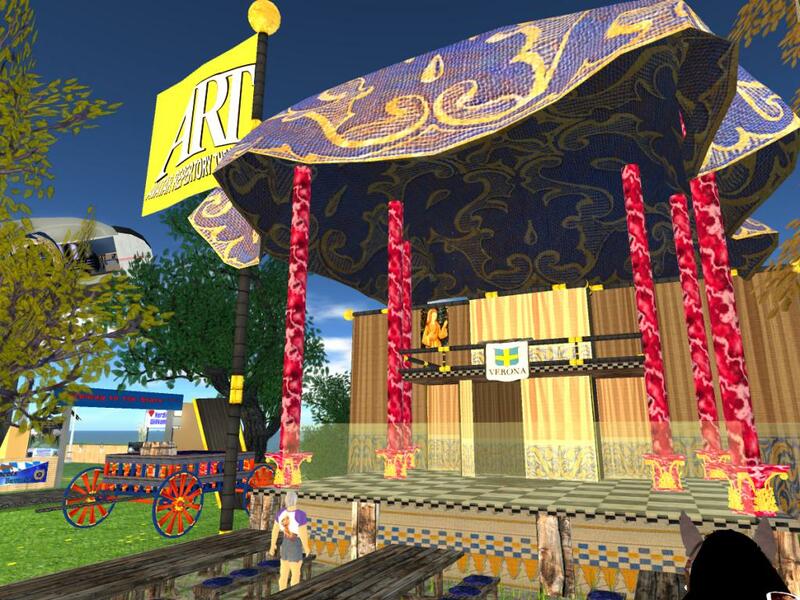 At AvatarFest, look across the bridge for the A.R.T. theater pictured above. If you just see a green field on arriving, don't worry. The place may be slow to rez, so allow 10 minutes for the place to rez. Actors in order of appearance: Iain McCracken, Sam Brautigan, Em Jannings, Pipsqueak Albatross, Madame Thespian, and Ada Radius. Adapted, produced and directed by Ada Radius and Em Jannings. Virtual Worlds Best Practices in Education 2017. 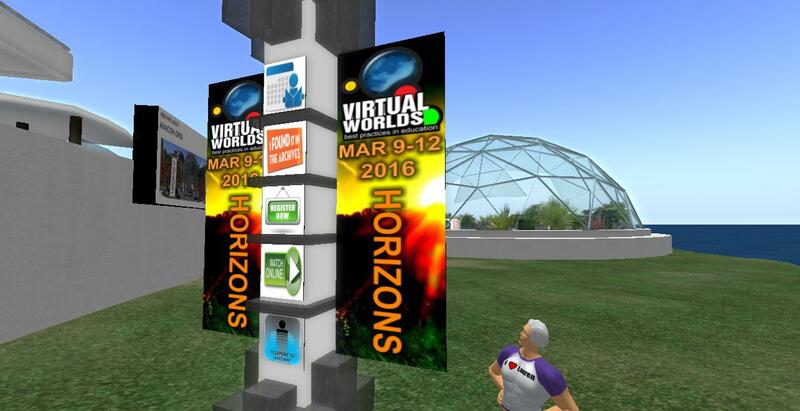 The VWBPE Conference is a virtual conference in simulated environments. Participants experience the conference in a virtual reality setting, including conference rooms, theatres, exposition halls, meeting spaces, and other types of venues. The conference is free. The cost of the conference is covered by sponsorship and donations. VWPBE Legacy 2017: Bring It or Create It! This week the Short Poetry Workshop explores Contemporary Zen Poetry with guest host Ngagpa Writer. Contemporary Zen Poetry breaks away from the rigid structure of traditional Zen Poetry and has no set form or meter. Short and probably NOT so much to the point, contemporary Zen Poetry explores the inner consciousness of the poet. OSHG: Preliminary objectives for subcommittees. Invited post by Don Smith and Selby Evans. As part of the planning for the OSHG Development Committee, the organizing committee is preparing subcommittee objectives for the main committees we think will be needed. The Development Committee will handle its own committees once it is organized. will be revised by the OSHG Development Committee in the future. Indicate your interest in comments to this blog, with your contact info. You can be on more than one committee. We are designing this committee structure to be suitable for 501C3 support. 2016 HG: OpenSimulator Community Conference 2016: Call for proposals. AvatarFEST 2016. Sept. 30-Oct. 2, 2016. 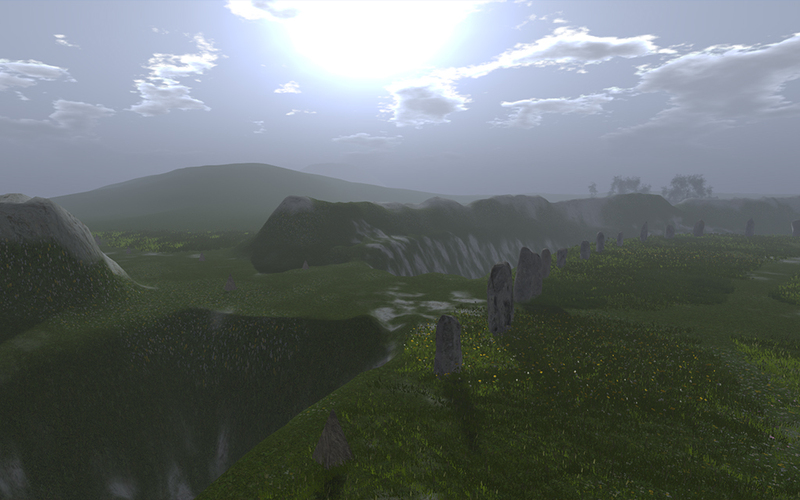 AvatarFEST 2015 was a festival from Friday, November 13th to Monday November 16th – four days of exiting exhibitions of OpenSim creations and great performances of wonderful artists. This year may be even better. See the calendar on the webpage for event times. Events Sept. 30-Oct. 2, 2016. The region may stay open for a week or so after. OpenSim - What it will take to get into prime time? 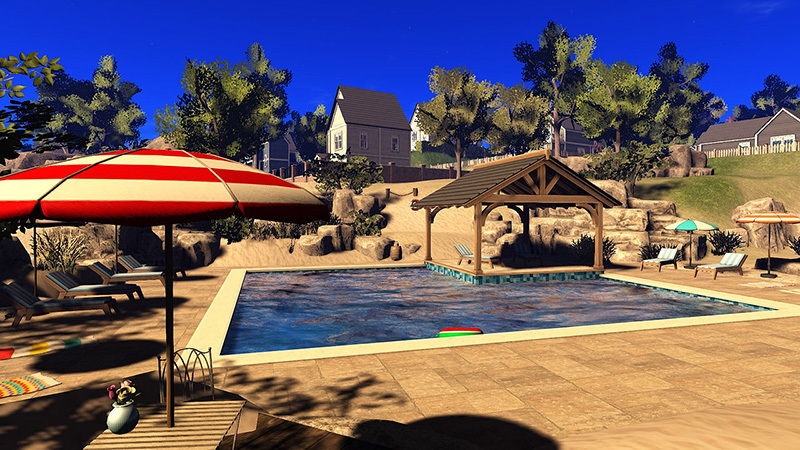 Invited post by Steve LaVigne, CFO A Dimension Beyond, Inc.
As part of the OSHG initiative, I am posting articles by members of the Organization Committee and potential members of the OpenSim Development Committee. All articles are open for comment. 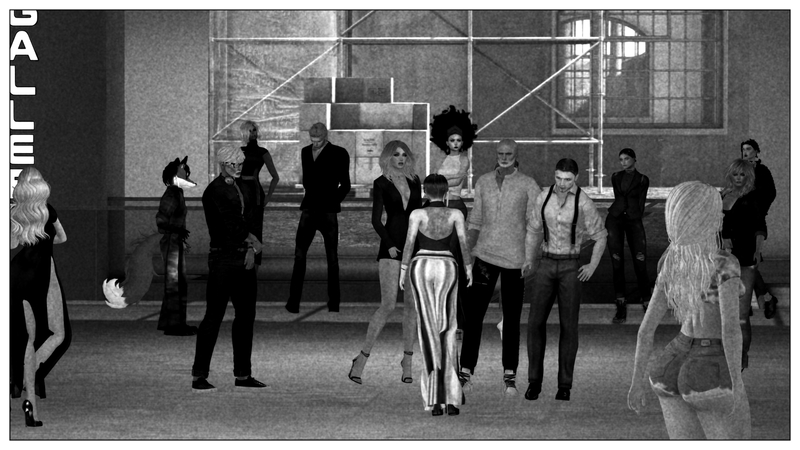 The intent for these committees is that they represent the interests of the whole OpenSim community. Steve LaVigne is Halcyon-Moses Liaison on the OSHG Organization Committee. Emphasis (bold) by Selby Evans. The views expressed are those of Steve LaVigne. When I (Selby Evans) publish other people's work, I shift from author to editor. I will only change the layout a bit, add hyperlinks, and make minor changes for clarity. I post the article because I think some of my readers will be interested in it. The views expressed are not necessarily mine. You can reply to the author in comments on the article. No captcha, no sign in, no delay in you reply promptly. 5. OpenSim needs to be monetizable! 6. OpenSim and the handicapped. 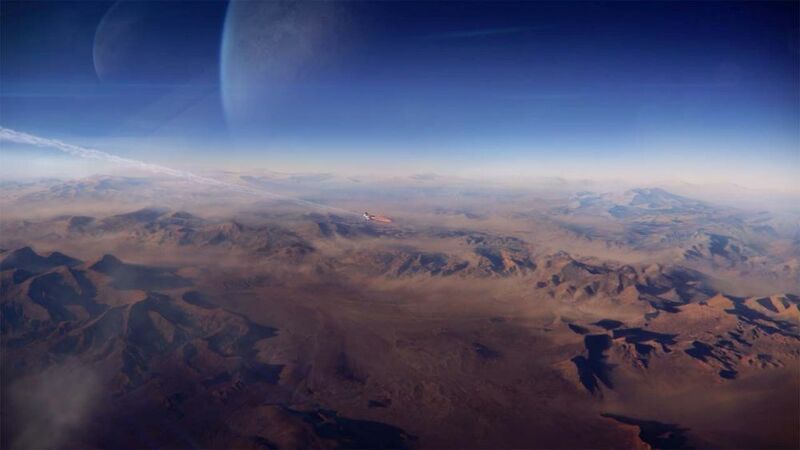 2016 PROMO: Virtual Worlders are violating the time line. We must expect problems with time and place. Virtual Worlders are violating the time line. We must expect problems with time and place. Virtual Worlders have moved into the 21st century. For the most part the old world remains in the 20th century. The residents of the metaverse live in a different world. A different space-time field. We move around in our virtual world in seconds. We pay practically nothing for our travel. To make a 10 am meeting, we leave at three minutes to ten. Back in the last century, people watched that kind of thing on Star Trek and thought it was fiction. Back then, people thought it was science fiction when doors slid open as people approached them. That door trick actually reached the old world back toward the end of the last century (probably with a boost from Star Trek), so even the old people nowadays would run into the entry door of the grocery store if it did not open for them. There are 24 time zones. 9 pm. happens 24 times every day. If you want new worlders to come to your party, give them a way to know the time. There are 200-300 grids on the hypergrid. If you don't give the HG address of your grid, people can't HG to your place. This week at the Short Poetry Workshop we’re doing Take Five. Everyone is given 5 words to use in a poem. Use any poetry form including free verse. The group will then chose 5 more words to use in the next poem. It’s great fun to see how everyone writes different styles using the same 5 words. So join us this week to learn, write and share your Take Five. 2016 EDU: Poster walks for history month in Kitely A collection of history resources in KItely. Web pages can be displayed in virtual worlds like Second Life or OpenSimulator. Such displays can offer a convenient way to aggregate and present web-sourced information. This article shows this concept with an aggregation of history-based sites in a virtual world, Kitely. Posters remain available for people who want to go back. Contents are on the web for later review or citation. People can take copies of the walk for later use with other people. People can display a web walk anywhere by wearing it. A place for a learning community. Or even a class. A class? 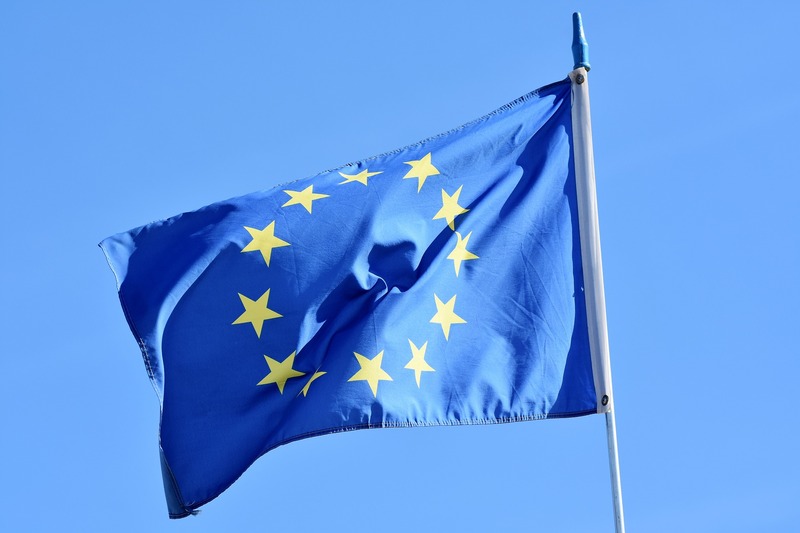 Is a class a learning community?